but first we need a sleigh! 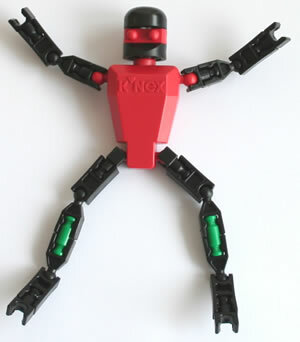 Could you make one out of KNEX? 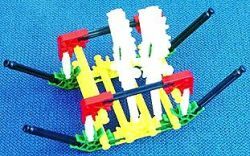 Level 1 - Make a simple sledge or sleigh with runners. Level 3 - Test the sleigh on a slope, and improve it so that there is minimum friction between the runners and the ground. 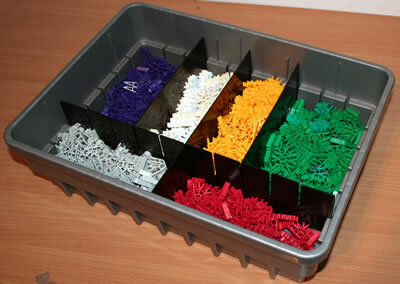 Equipment: KNEX set, plus a test area consisting of a smooth plywood board or other fairly smooth surface which can be set at different angles of slope. Approach: Have you ever been on a sleigh ride in the snow? What shape was the sleigh? 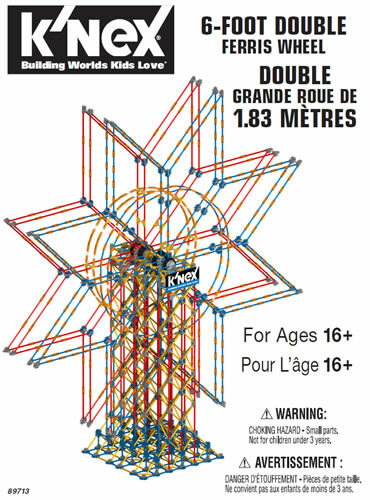 Can you make one out of KNEX that will slide easily down a slope? For level 2, could you make two small models of people? Where will they go in the sleigh? Will they be sitting down? For level 3, put your sleigh on the board, and increase the angle of the slope until the sleigh starts to slide. Can you think of any way that you can improve your sleigh, to make it slide easier? The aim of the project is to build a sleigh, and use for an experiment with friction. Before starting: Set up the slope. Conclusion: Firstly, test each sleigh the class has made, and see which starts to move on the least angle of slope. Ask the class to think of the factors that might affect this (eg shape of runners, centre of gravity). Then ask each pair to carry out an experiment in which they add small weights one at a time to their sleigh, and then lift one end of the board until the sleigh starts to slide. Finally, the results (weight and angle) should be recorded in a table and in a graph.